There are different levels of secrecy in filmmaking right now. On one extreme you have Marvel Studios and Lucasfilm, who keep every morsel of plot and casting tightly under wraps until the very last moment. Then, on the other hand, you have Wes Anderson, who’s willing to tell you just about anything you want to know about his upcoming film “The French Dispatch,” if you’re curious and ask nicely. Speaking to the French outlet Charente Libre, Anderson spoke at length about shooting in France for his upcoming film, while also dropping a bit more information about casting and the plot. First off, the interview is happening because Anderson is back in the town of Angouleme, continuing work on “The French Dispatch.” And this time, he’s brought along actors that haven’t shot with him previously on the film, including Rupert Friend, Alex Lawther, and perhaps most surprisingly, Christoph Waltz. Sadly, it appears that Bill Murray’s previously announced role in “The French Dispatch” is set to be a rather minor one. Anderson confirms that the actor was only on set for two days, but was in France a week longer because… it’s France. The filmmaker also describes the basic premise of his latest film, which he says follows the life of an American journalist attempting to fight for what he wants to write about. However, Anderson says it’s not a freedom of the press movie, but does include a bit of social commentary, as it’s unavoidable when covering this sort of story. Anderson also dropped a welcome bit of information that film fans might get the chance to see “The French Dispatch” before the end of the year. The director said that no release date has been decided but he thinks that he could be finished by the end of 2019. So, maybe there’s going to be a Wes Anderson-sized present under fans’ Christmas trees this year? Interesting. For some reason I haven’t thought about it but Waltz could indeed be a fantastic fit for one of his films. Can’t wait to see it. I don’t know why, but something just seems so right about Henry Winkler being in a Wes Anderson film. I’ve enjoyed his performance in Barry so much recently - can’t wait to see him in this. We have some really insane ensemble casts coming up with Knives Out, Dune, The French Dispatch, and The Dead Don't Die. 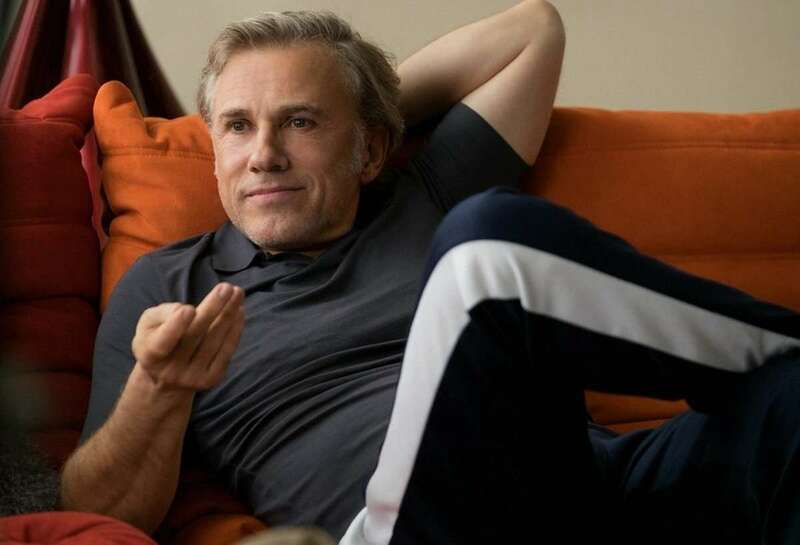 This page is an archived snapshot of https://theplaylist.net/wes-anderson-christoph-waltz-french-dispatch-20190415/ taken on 2019-04-16 by The Daily Populous as part of the night edition to create a permanent, immutable record. dailypopulous.com is a non-profit website and has no advertising. This page will not be indexed by search engines. You can contact us at [email protected].